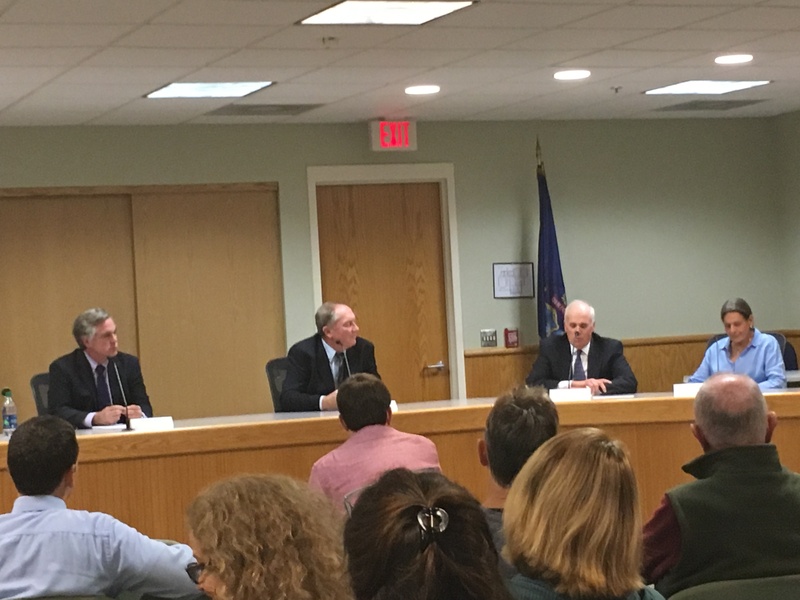 KITTERY, Maine – The four candidates vying for the two open seats on Town Council were front and center for candidates’ night on Wednesday and discussed a whole host of topics affecting Kittery with Traip Academy students ahead of the Nov. 7 election. To read more about this story, click here to visit the Portsmouth Herald or watch it on Kittery Channel 22 or at Townhallstreams.com. See the below link. This entry was posted in General Town News on October 5, 2017 by Chuck Denault.